January | 2016 | Carla Cassidy Books - Don't Turn Out The Lights! The Christmas tree and decorations have been taken down and the new year is here. I had wonderful holidays shared with friends and family and I hope you all had the same. I always approach a new year with great optimism. I spent the last year recovering from breast cancer. I slept too much and maybe whined too much. But, on a positive note I grew new hair and am starting this year off feeling better and better. I’m kicking off the new year with two new releases. 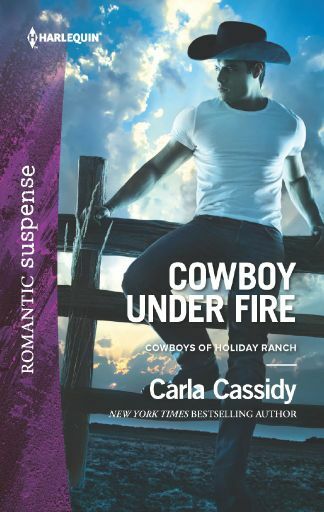 Cowboy Under Fire is my 130th book for Harlequin and is on sale January 5th! 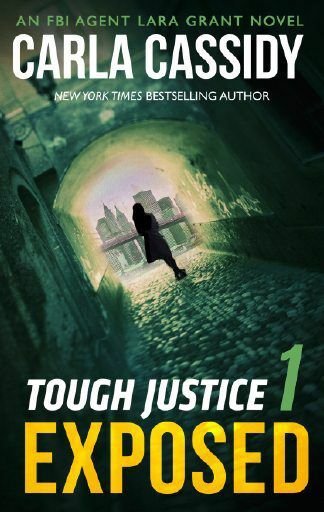 Tough Justice is an exciting series from Harlequin. The first book, Exposed is FREE! It goes on sale January 12th.